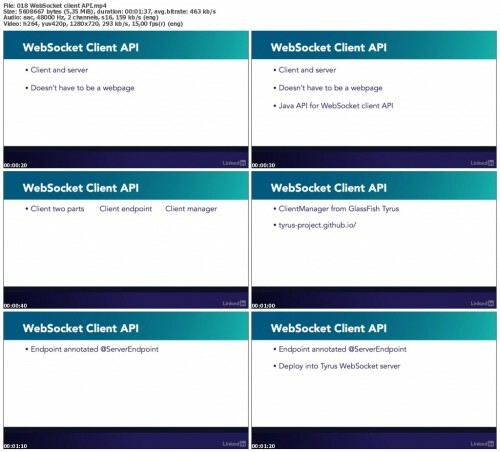 Lynda - WebSocket Programming with Java EE | Free eBooks Download - EBOOKEE! Posted on 2017-06-14, by voska89. 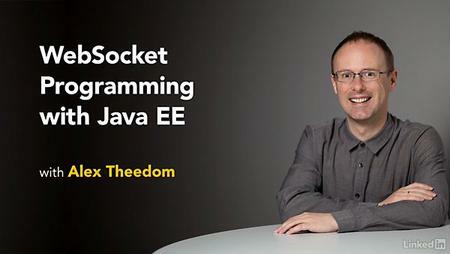 No comments for "Lynda - WebSocket Programming with Java EE".